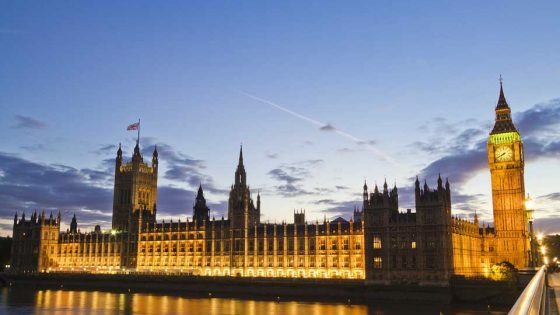 Parliamentary Secretary of the Cabinet Office Oliver Dowden has issued reassurances over public services in relation to the difficulties being experienced by Interserve. The outsourcing giant, which went into administration on March 15th and has already completed the sale of the Group, other than Plc, to newco Montana 1 Ltd, is a big provider of services to the public sector. However, it was revealed that the government had handed £660m worth of public contracts to Interserve in the run-up to it going into administration. It also, like Carillion before it, has significant suppliers of its own who will be naturally extremely concerned. This prompted Shadow Cabinet Office Minister Christian Matheson to request a statement from government on the situation. The Dowden statement read: “As I have said repeatedly to the House, the government are not responsible for decisions taken by companies in the private sector. Dowden went on to say that the government had learned lessons from the collapse of Carillion, including revision of its procurement processes. 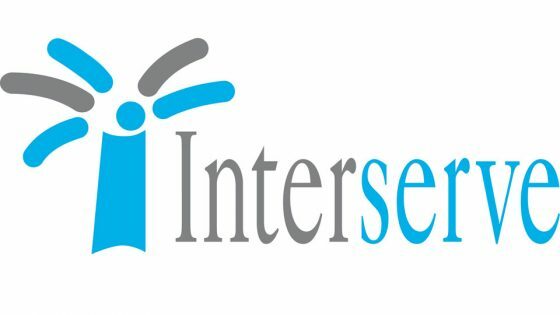 Interserve has appointed Alan Hudson and Hunter Kelly of Ernst & Young LLP as administrators for its PLC business. 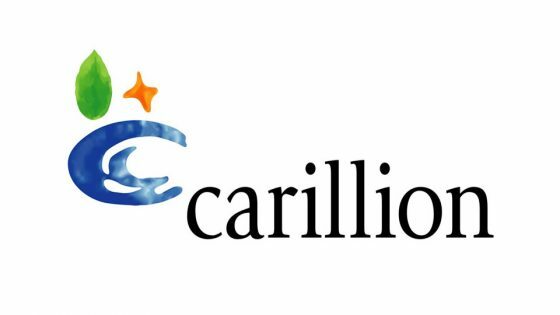 Meanwhile, experts have pointed out that the Interserve situation differs from Carillion’s in that the latter fell immediately into liquidation, with no chance of investors recovering assets. 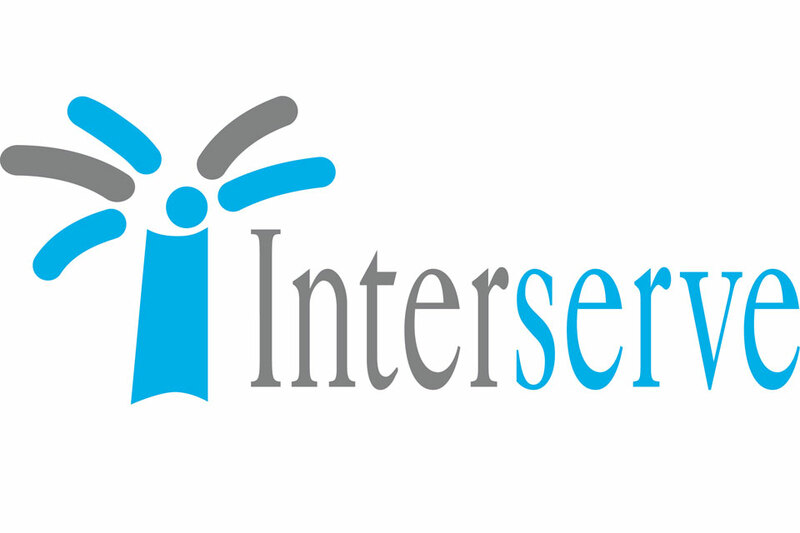 Conversely, Interserve’s administration is being viewed as relatively orderly, with creditors in full control.